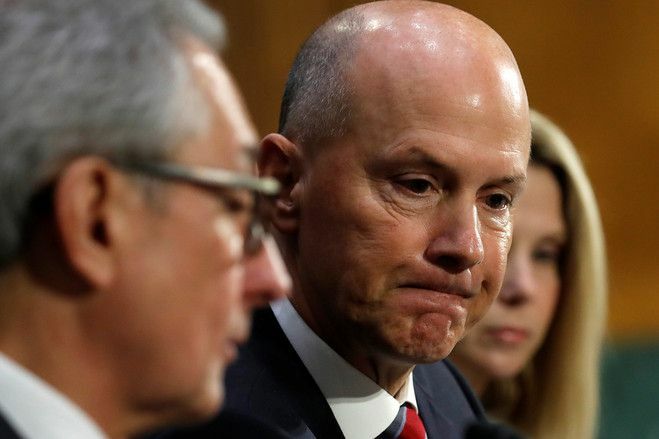 Experts are starting to believe that the Equifax breach from September 2017 was caused by spies according to a CNBC article. Traditionally, after data is stolen it finds it’s way to the dark web or is sold off to bad actors who then use the data in an attempt to further compromise their targets. Most experts familiar with the case now believe that the thieves were working for a foreign government, and are using the information not for financial gain, but to try and identify and recruit spies. While the verdict is still out this wouldn’t be the first time foreign governments attempted to interfere with technology and data in the United States – Kaspersky, Huawei, etc.